Neodymium magnets, a type of rare earth magnets, are the permanent magnets made from neodymium, iron, boron and other minor rare earth elements. 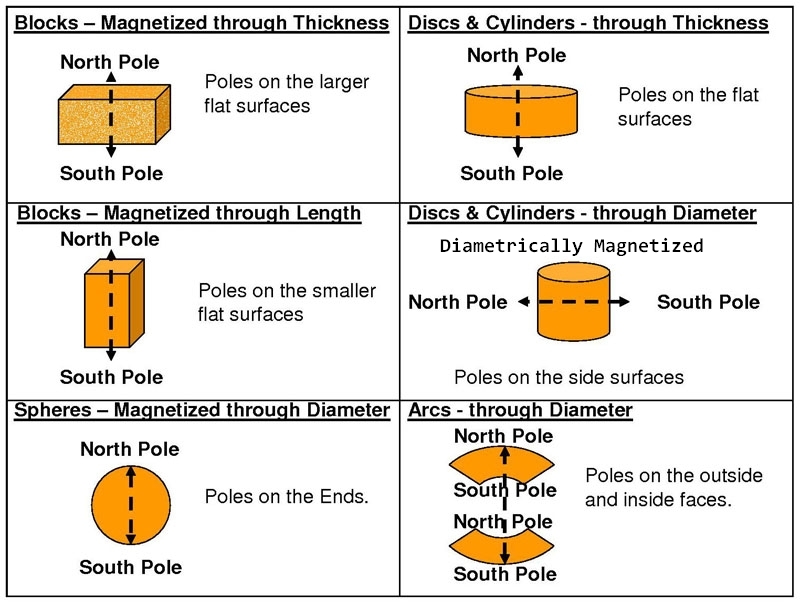 Magnetized through the Thickness 0.5"
Actual pull force of cylinder magnets may vary depending on different applications due to the small contact surface, please test them before usage. Contact us for super strong neodymium magnets wholesale discount.